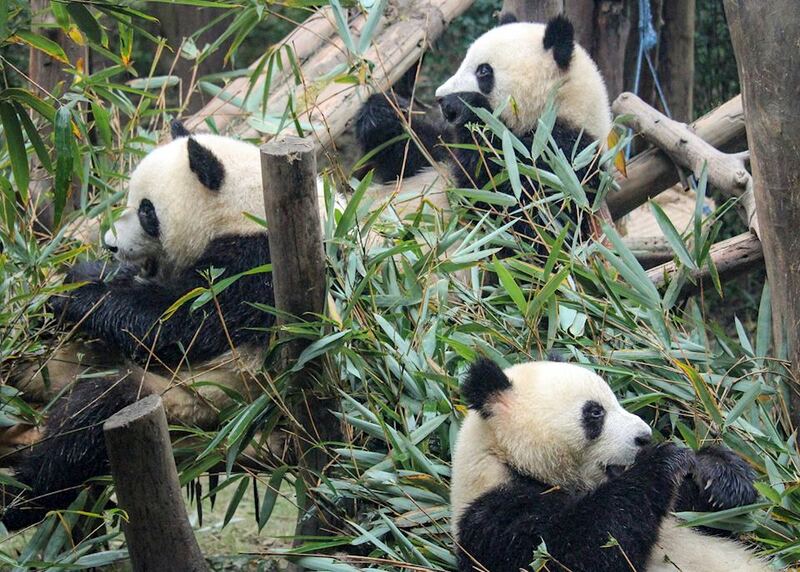 Visit Chengdu Panda Research Base and see the adorable giant pandas. 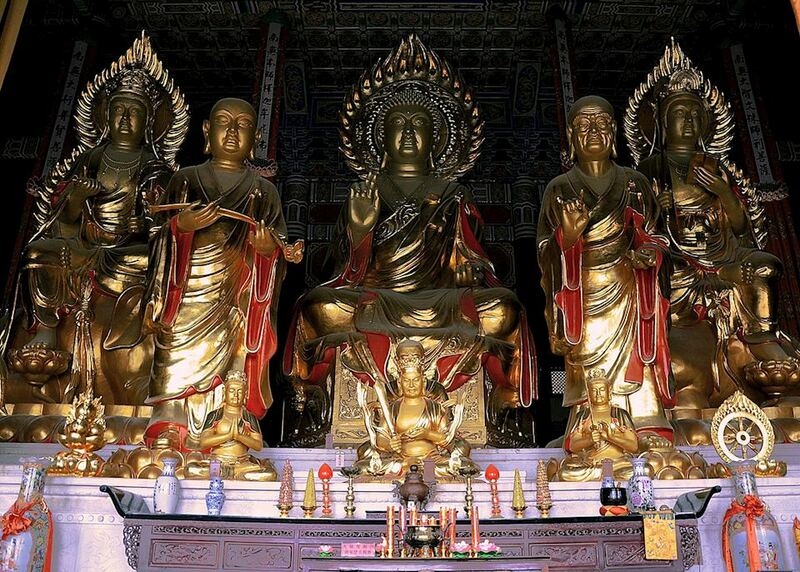 See the sacred Giant Buddha of Leshan and ascend Emei Mountain. 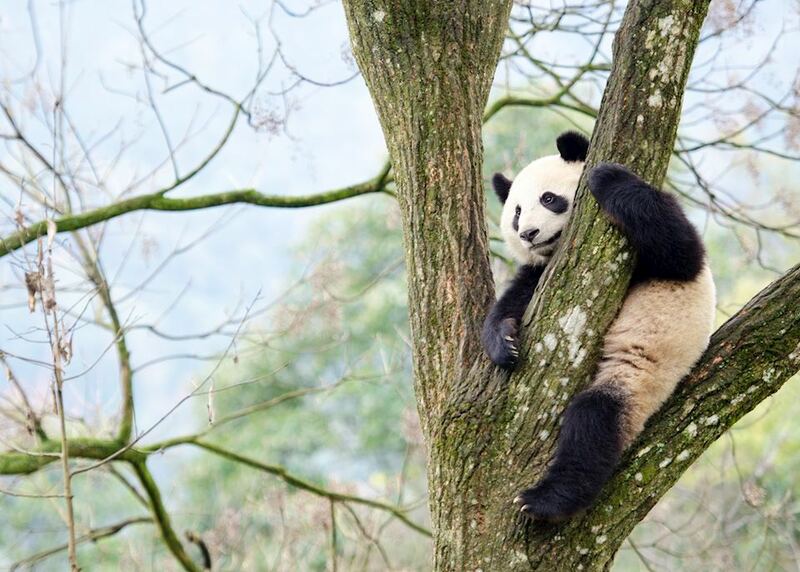 Today you begin your journey by boarding your international outbound flight to Chengdu. 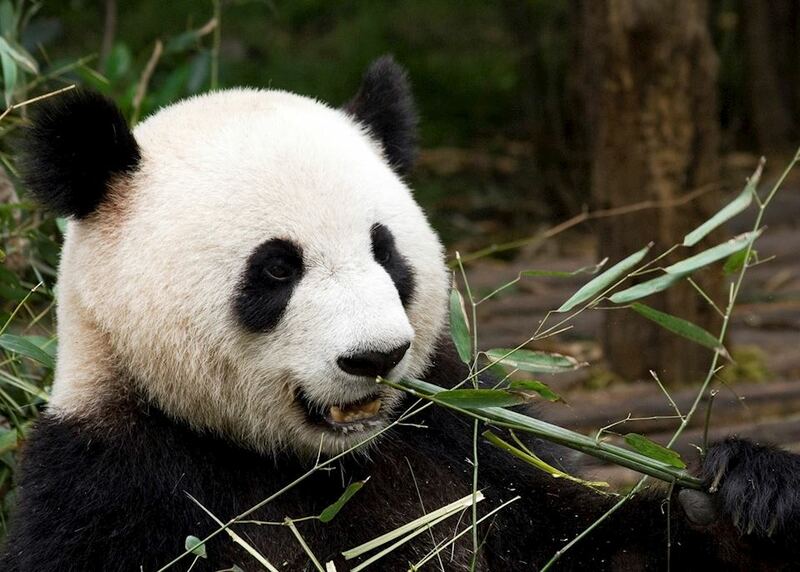 On arrival in Chengdu, you will be met at the airport by your guide and transferred to your hotel for check-in. 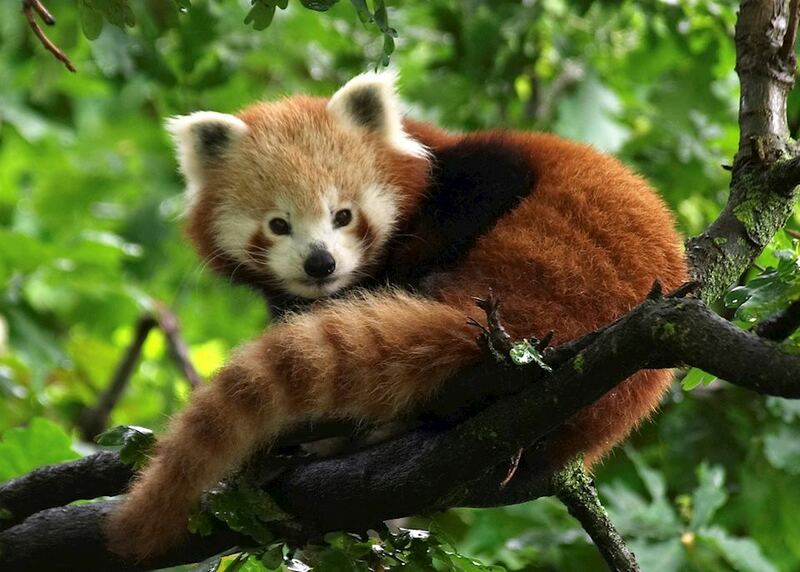 Today you'll visit the Chengdu Panda Research Base, which provides an excellent opportunity to get as close as possible to China's 'ambassador’ animal and see some less endangered species, such as the smaller red panda. 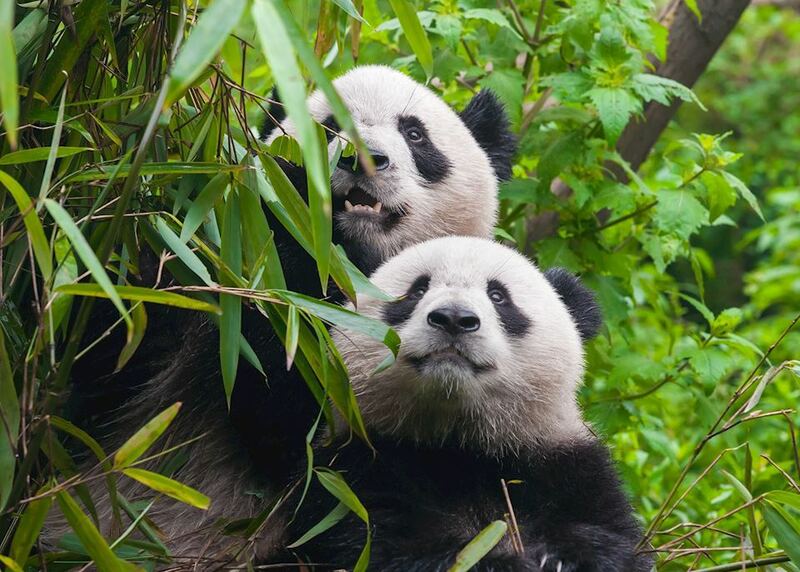 Later, visit the Wangjiang Bamboo Park, a riverside park that has over a hundred different kinds of bamboo from all over Asia. 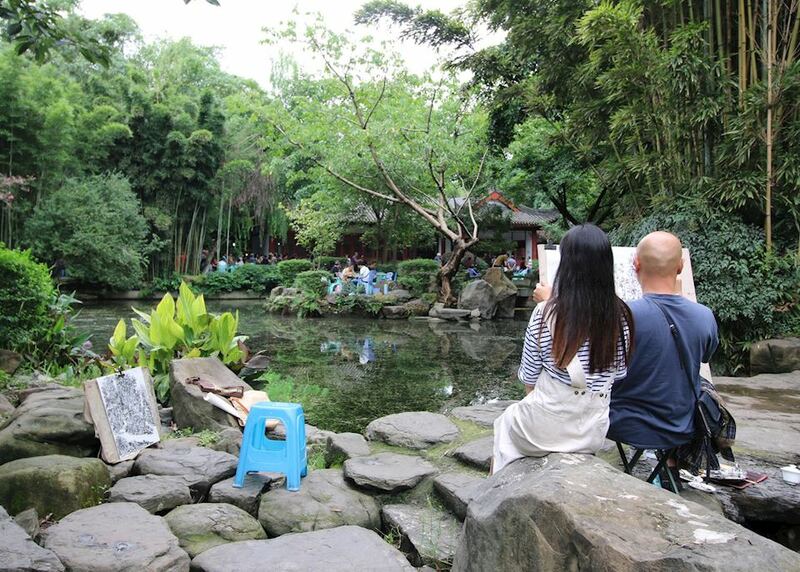 Here, you can stroll through the thick bamboo groves and sit and enjoy some traditional fresh tea and snacks at one of the many local teahouses in the middle of the park. 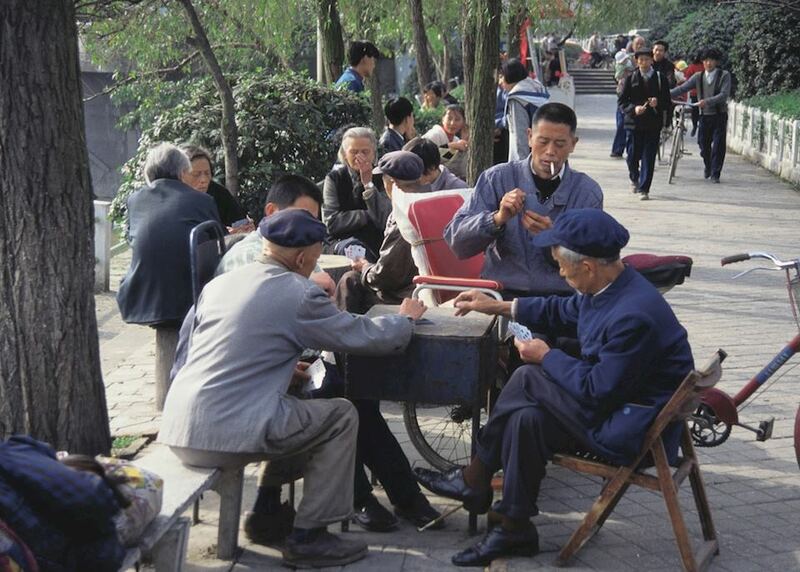 In the evening, take a private street food tour and enjoy some of Chengdu’s famous snacks and spicy specialities. 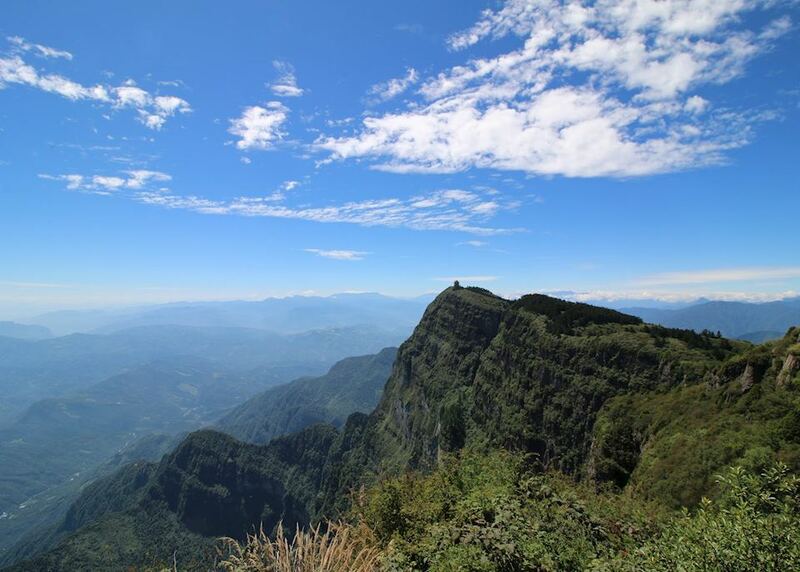 This morning depart for Emei Mountain, one of the four sacred Buddhist mountains of China. 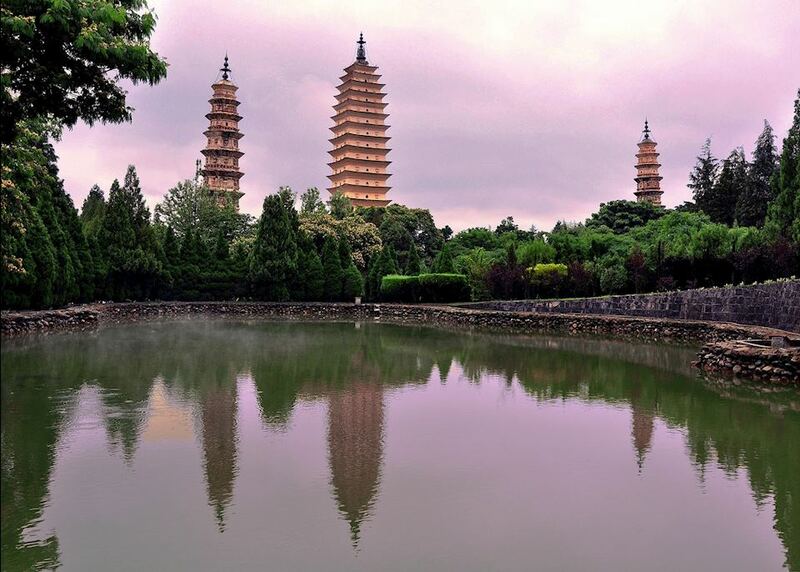 You will make a stop to visit the Giant Buddha of Leshan. Carved within a cliff face overlooking the confluence of the Dadu and Min rivers, at 71 metres it is one of the largest Buddhas in the world. 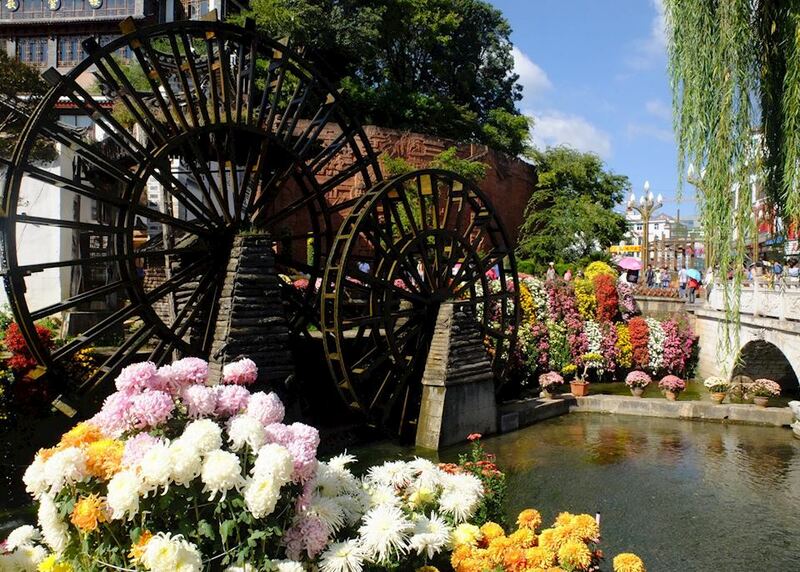 On arrival, check in to your hotel at the foot of Emei Mountain and spend the rest of the day at leisure. If you wish to see the sunset and sunrise on the mountain, you may wish to stay overnight at a hotel at the summit instead. 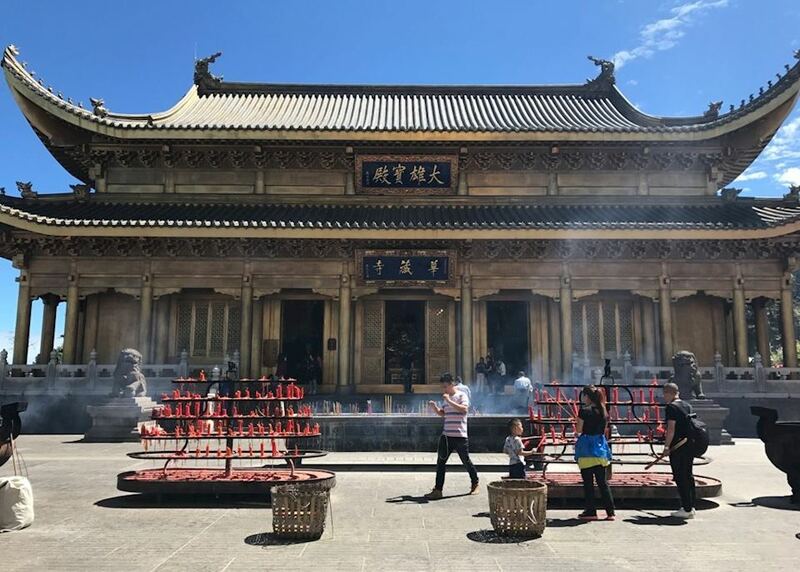 Today take the cable car up to the Golden Summit to explore Emei Mountain’s monasteries and temples such as Jinding Temple to see statue of Puxian and Hua Zang Temple. 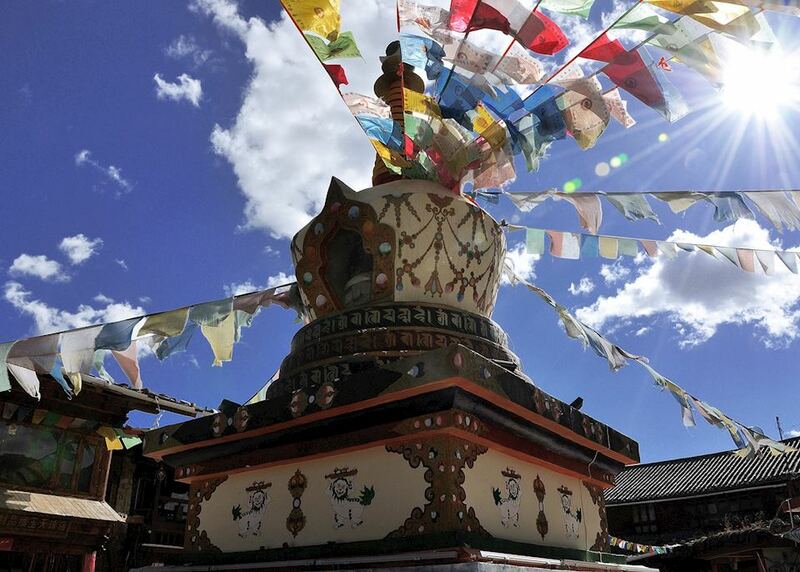 As a sacred Buddhist mountain, you will see many pilgrims who spend several days there to pray and meditate. At the end of the day, descend by cable car and return to your hotel. 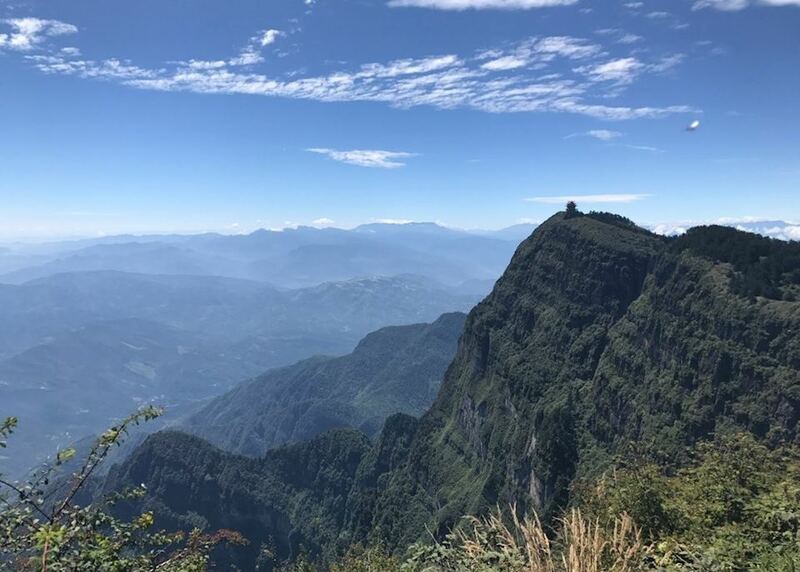 In the morning, you will leave Emei Mountain with your private guide and driver, and head to Chengdu airport for your flight to Dali to begin your journey through some of northwest Yunnan’s stunning mountain scenery. After checking into your hotel, you have the rest of the day at leisure. 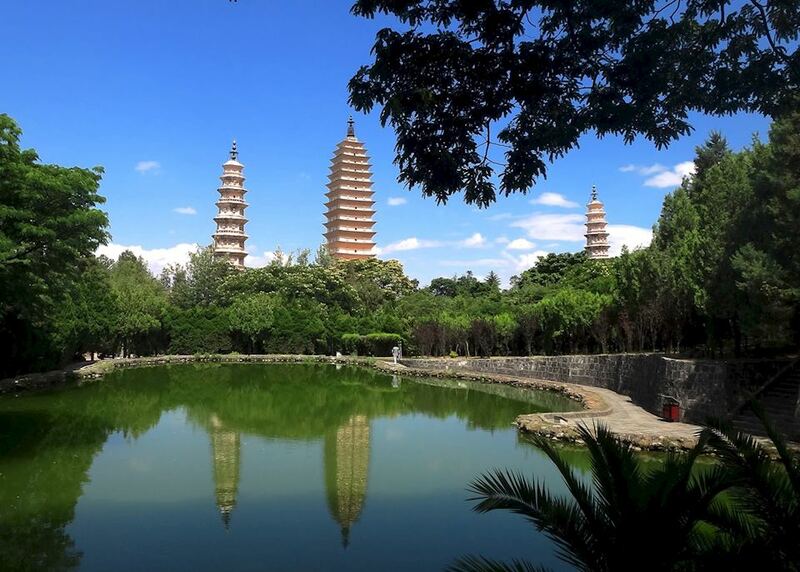 Spend the day exploring Dali's old town with your private guide and driver. 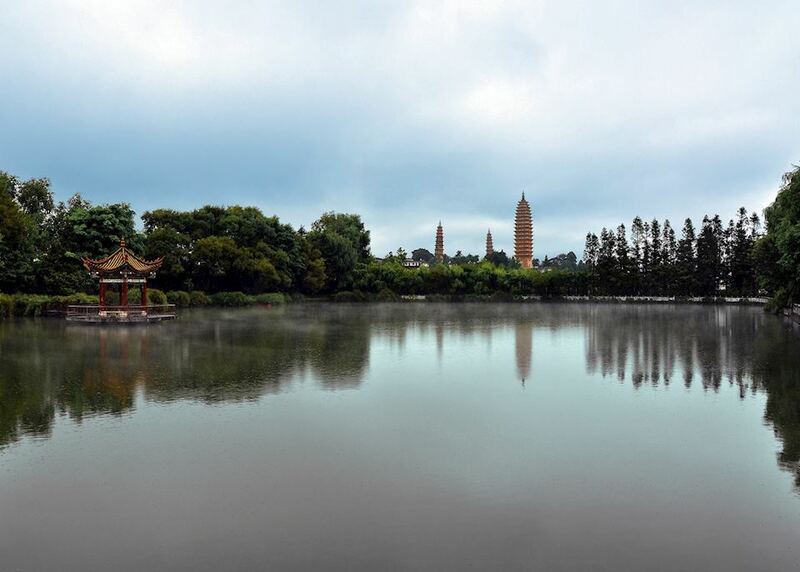 Walk around its willow-lined waterways and visit the markets that cluster round the gate towers on the old city walls. 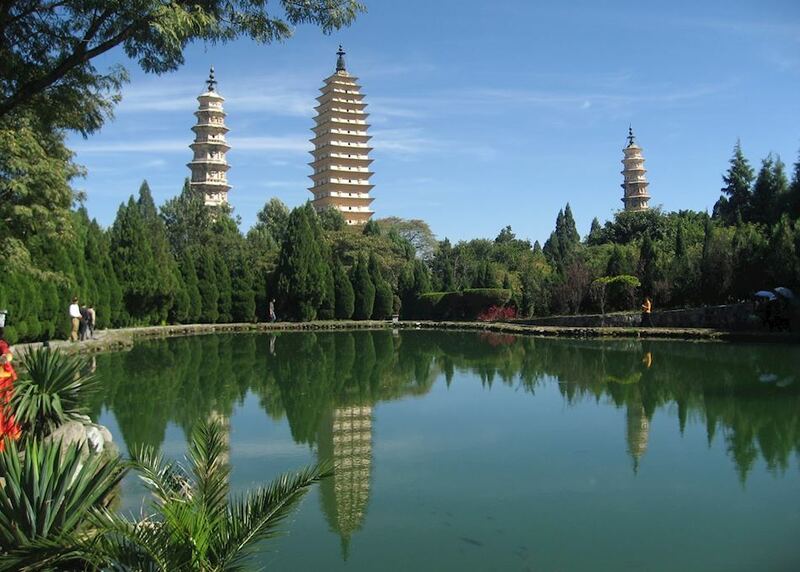 Afterwards, visit the Buddhist site of the Three Pagodas. Your guide will explain about their architecture and their place in the region's history. These elegant structures have stood in the same spot for over one thousand years and have miraculously survived earthquakes. 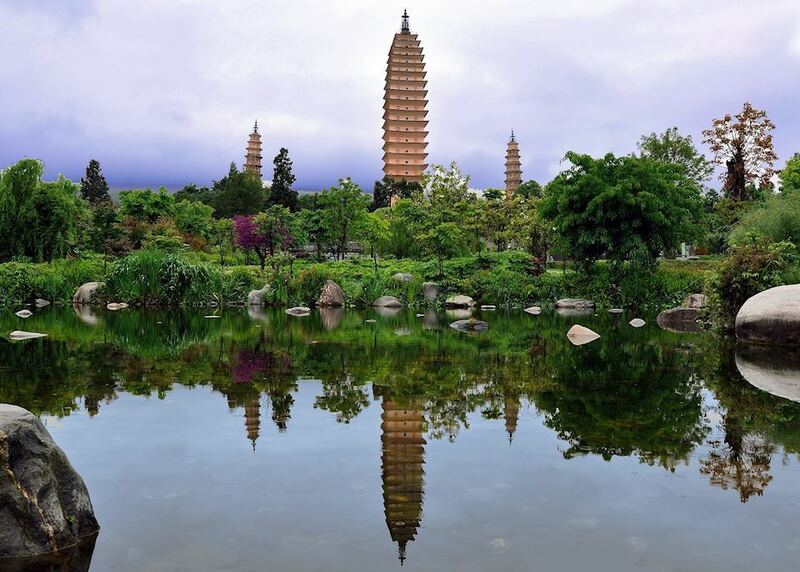 You will also visit the market and small town of Xizhou, favoured by the rich tea merchants who built fabulous homes in this little lakeside town. 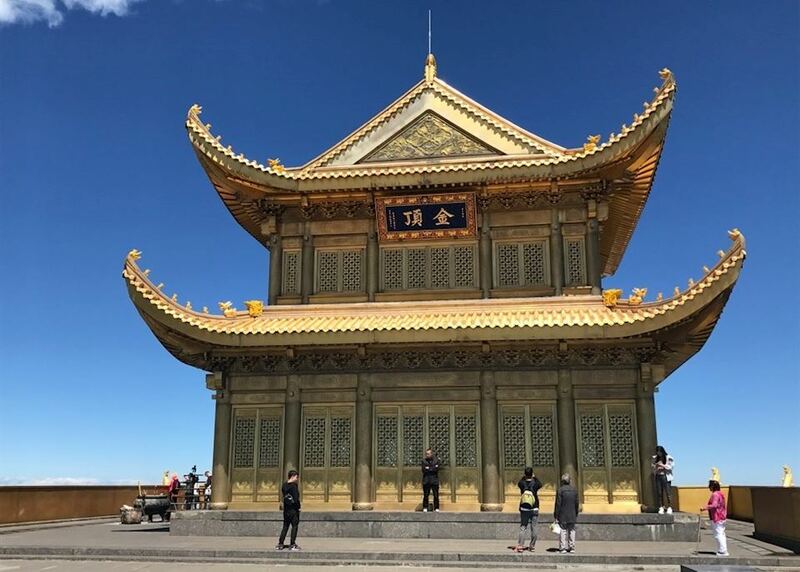 Today you drive out to the pretty Cangshan Mountains, where you can enjoy some guided walking to take in some of the pretty panoramic views of Dali and Erhai Lake below. Enjoy a picnic lunch on the hillside this afternoon before continuing with your walk. On your return to your accommodation, you can stop the produce market in Xiaguan, where you can spend some time discovering local fruits and vegetables as well as minorities handicrafts. Today you leave Dali. 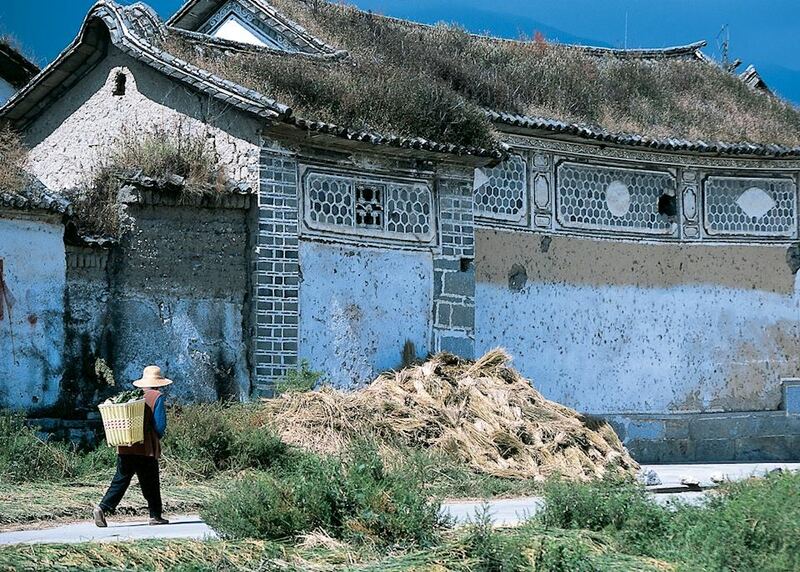 Your private driver takes you to the village of Shaxi, a two-hour journey. 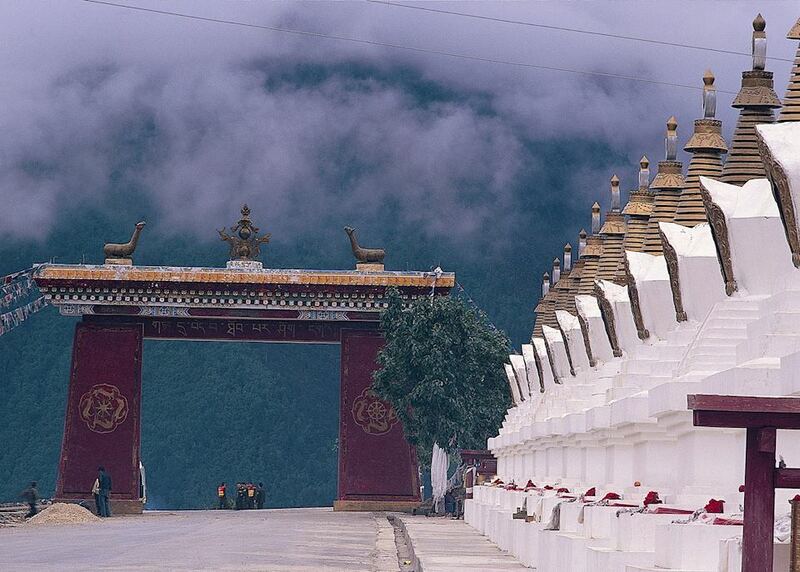 Drive through deep countryside, weaving through villages and rice paddies en route. Once there, you have time to explore this sleepy rural village. 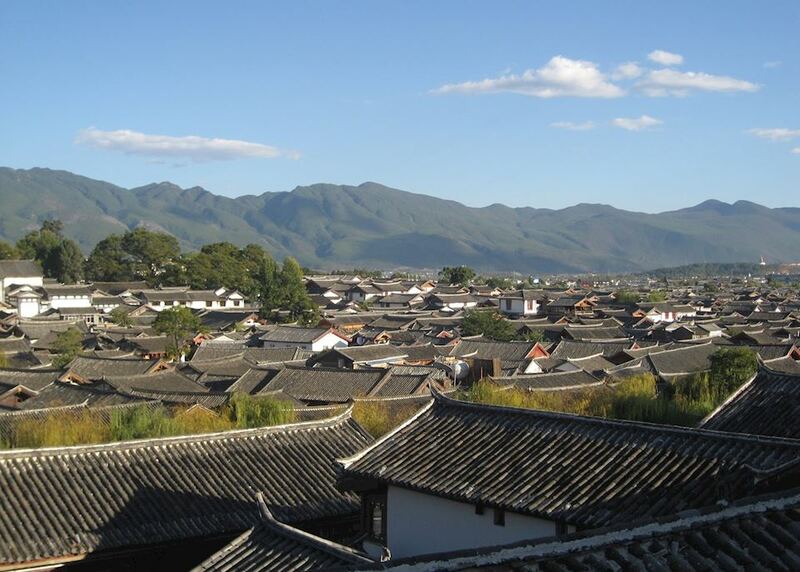 Stroll around its market square and along the river, admiring its 14th-century Ming Dynasty buildings. You'll see vignettes of daily life, such as villagers taking their oxen into the surrounding fields. 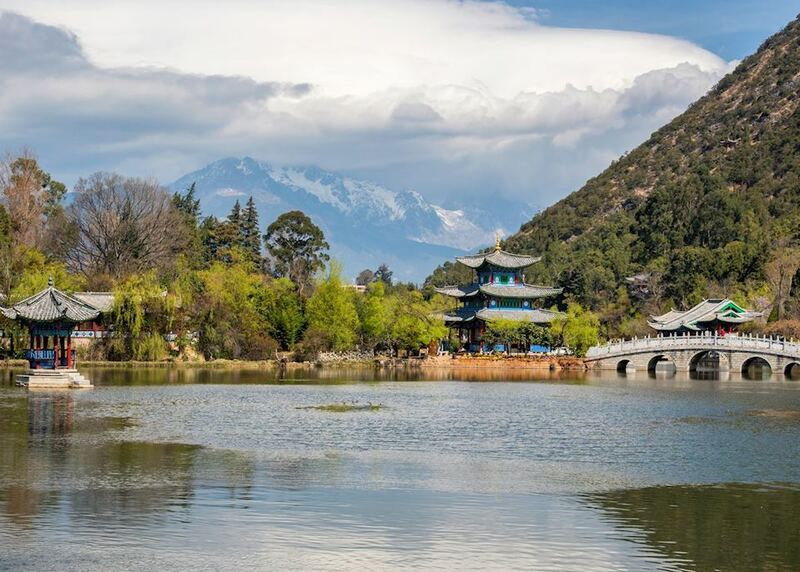 Afterwards, your private driver and guide take you further north to Lijiang, a town in the shadow of Jade Dragon Snow Mountain. 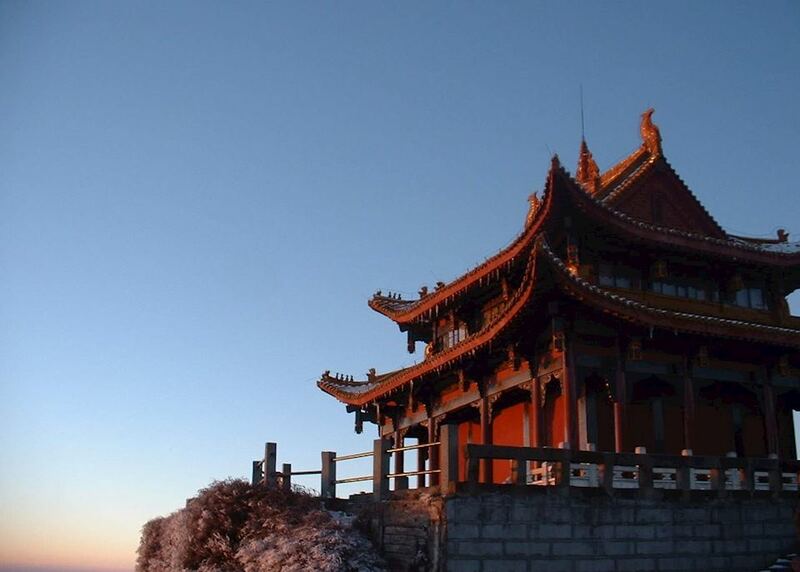 The drive takes several hours, and you usually arrive in Lijiang in the late afternoon. 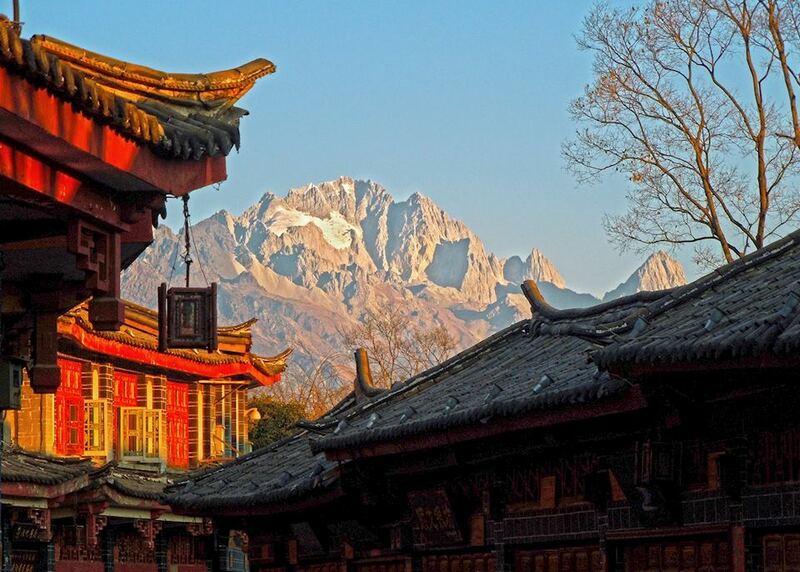 Lijiang has a very well-preserved old town where many Naxi minority people live. 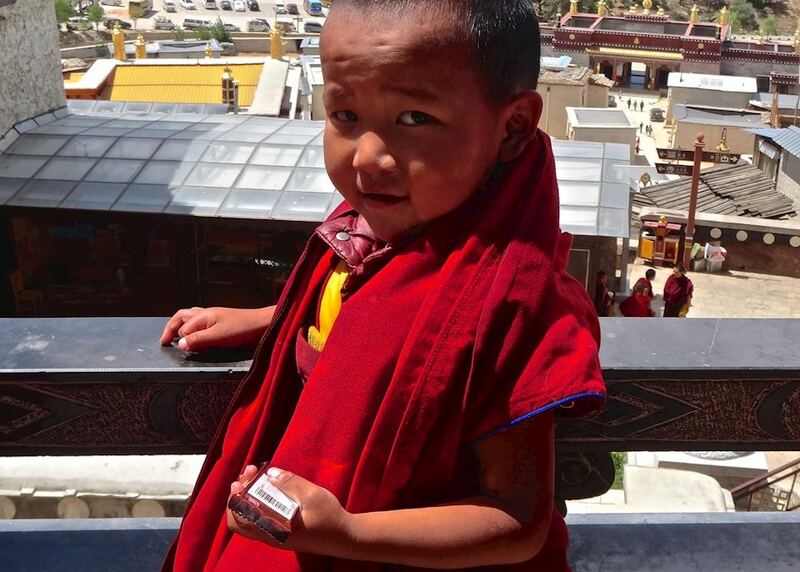 Today you will take a tour of its ancient streets tightly packed with slate-tiled houses and latticed with mountain streams and waterways with your private guide. 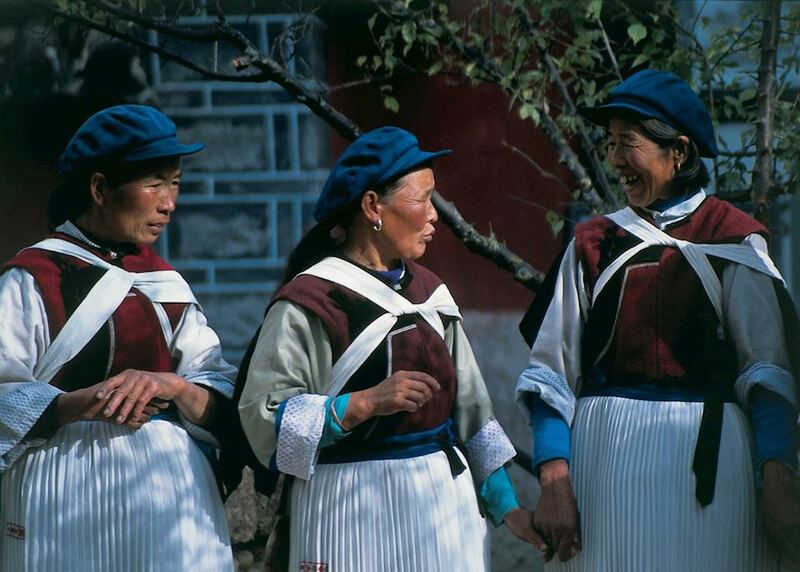 You're likely to see Naxi minority culture, with local people wearing their distinctive traditional dress and women buying embroidery and striped fabrics from the town's markets. Later take a short visit to Black Dragon Pond Park for some of the best views of Jade Dragon Snow Mountain, the peak that dominates the skyline of the town. 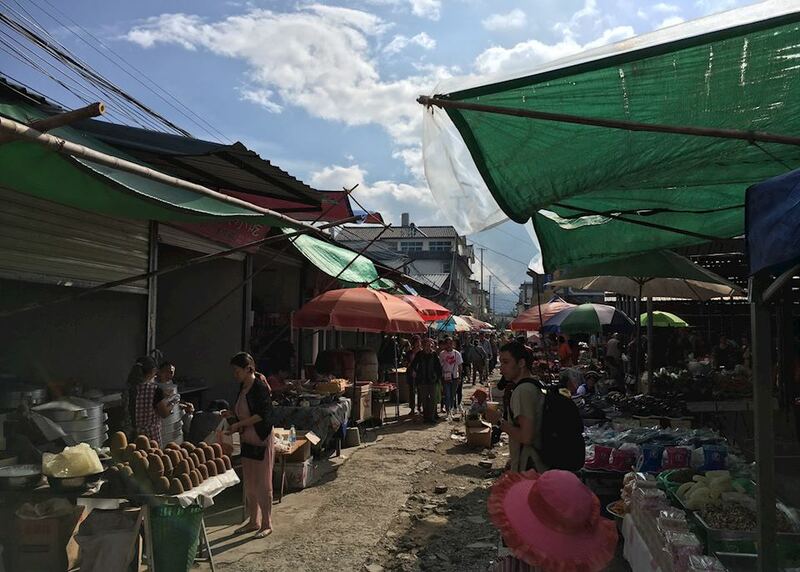 The area around Lijiang has some picturesque villages and today’s tour tries to get under the skin of some local communities. 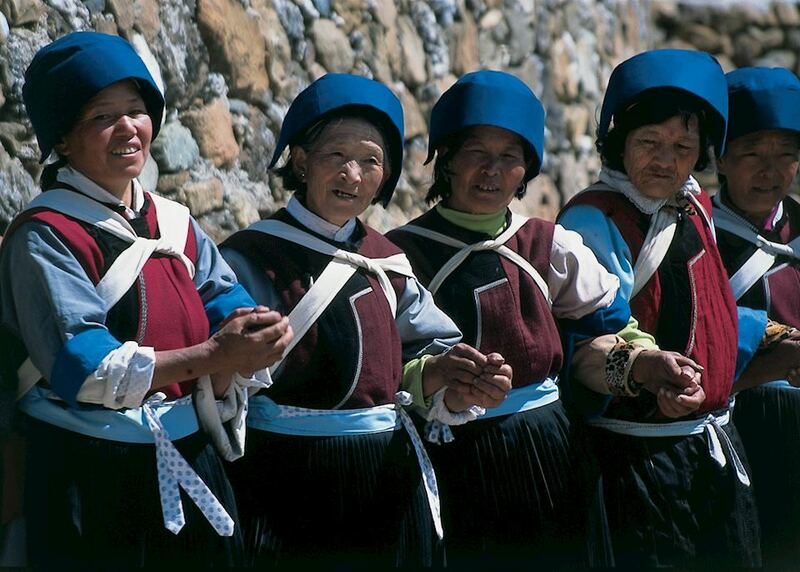 The villages in today's tour will visit Zhongyi for its local market, Yuhu - a Naxi minority village, and Baisha. 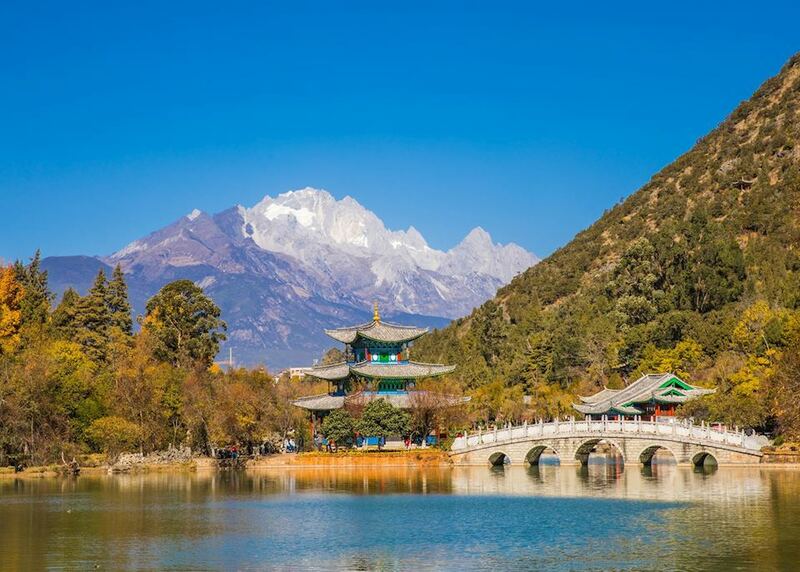 If time permits, you will visit Zhiyun Monastery on the shores of Lashihai Lake before returning to Lijiang. 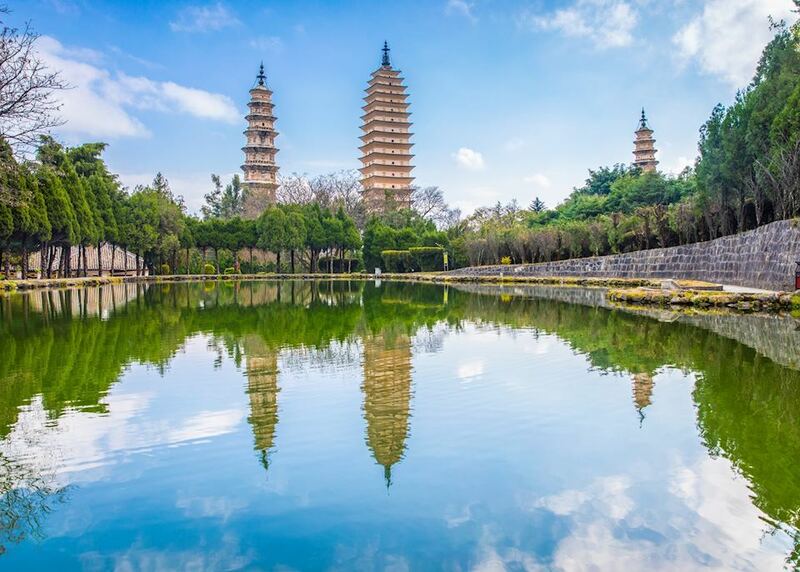 Today take a private transfer to Zhongdian. 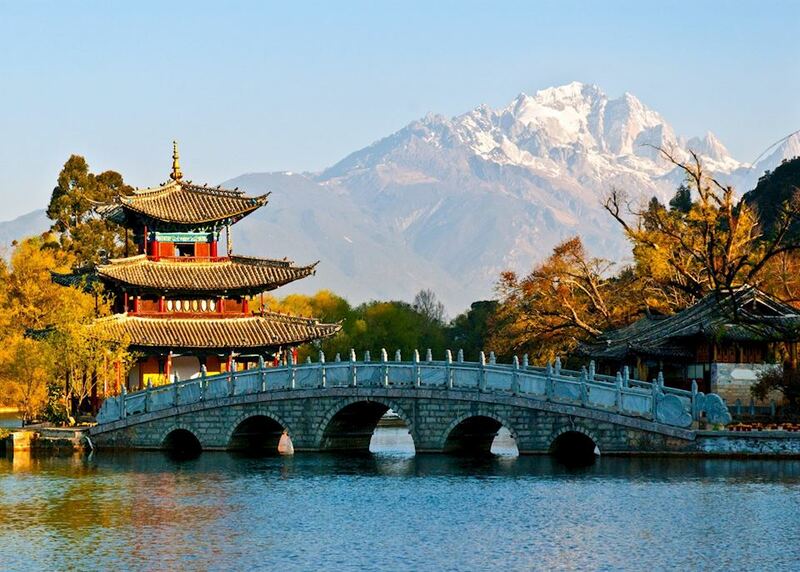 Also known as ‘Shangri-La’, it is two hours' drive away from Lijiang. En route you stop at the spectacular Tiger Leaping Gorge, one of the world's deepest gorge where you'll admire the gorge from a viewing platform. 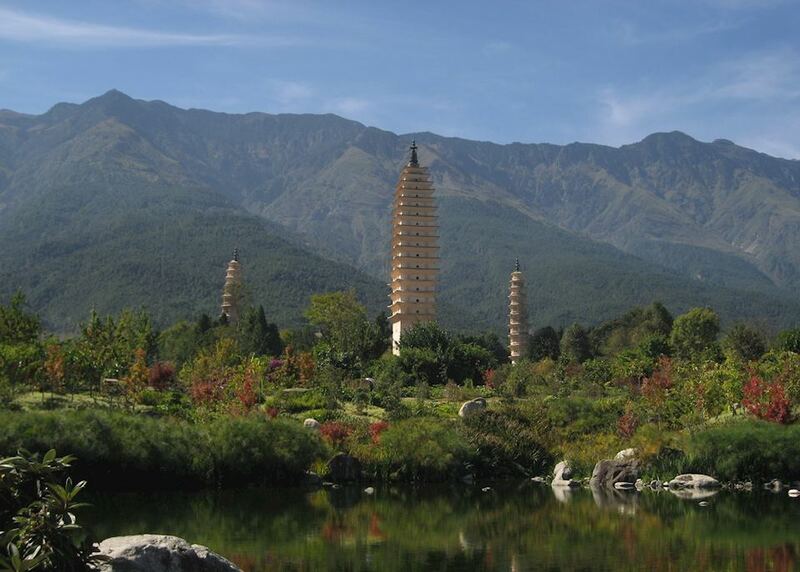 If you wish, you can take a steep walk down steps to the Jinsha River at the bottom. 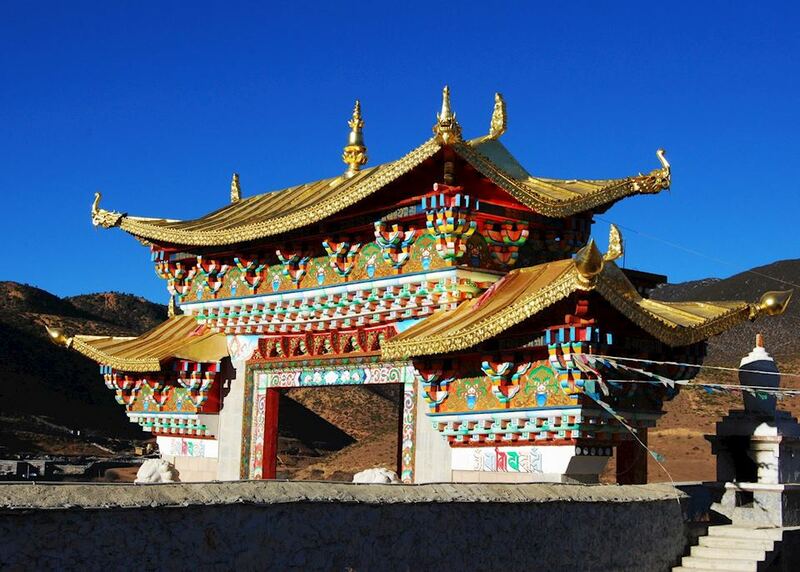 You then continue to Zhongdian, driving through more gorges and valleys before reaching the relatively flat Tibetan plain. 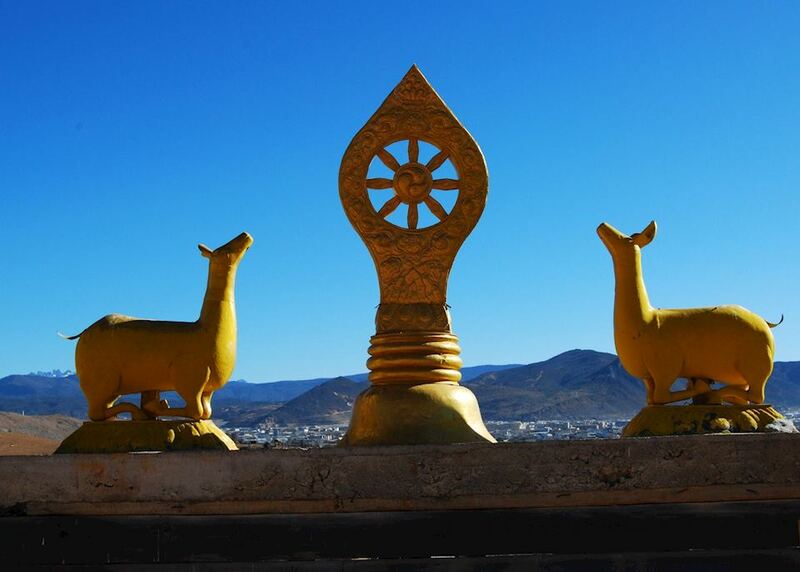 Begin your discovery of Shangri-La’s stunning natural scenery and interesting Tibetan culture with a cycling excursion around Napa Lake, where there may be opportunities to spot some wildlife and birds. 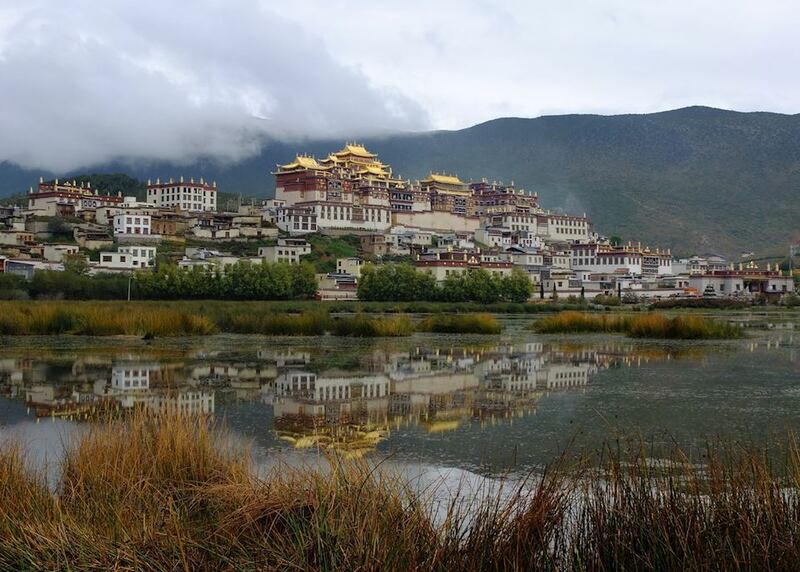 Later, visit Songzanlin Monastery, the largest Tibetan Buddhist Monastery in China. 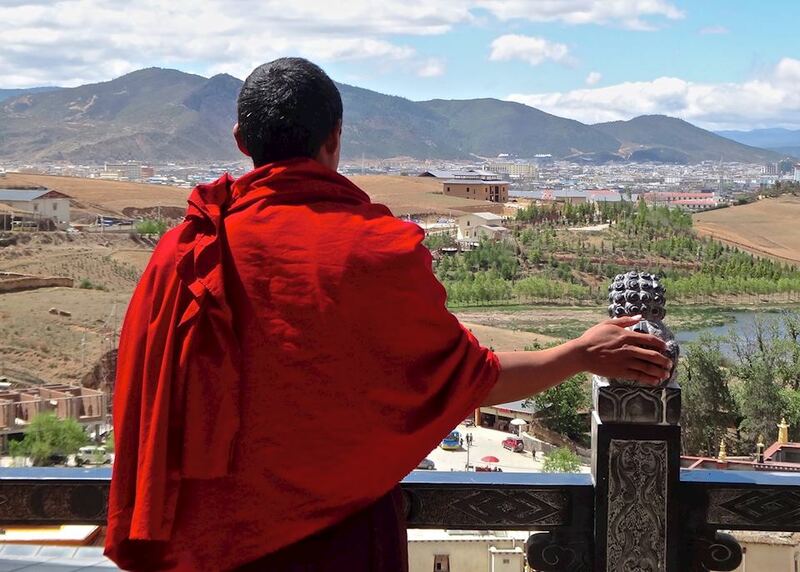 Your guide leads you around this functioning 300-year-old monastery which has great views over a valley, and give you an insight into the day-to-day life of its monks. In the morning you will be taken to the scenic area of the Natural Bridge, which is at the top of a hill and provides splendid mountain and forest views. Directly below this hill through a narrow gorge is a natural spa pool which you can take advantage of if you have brought your swimsuit. 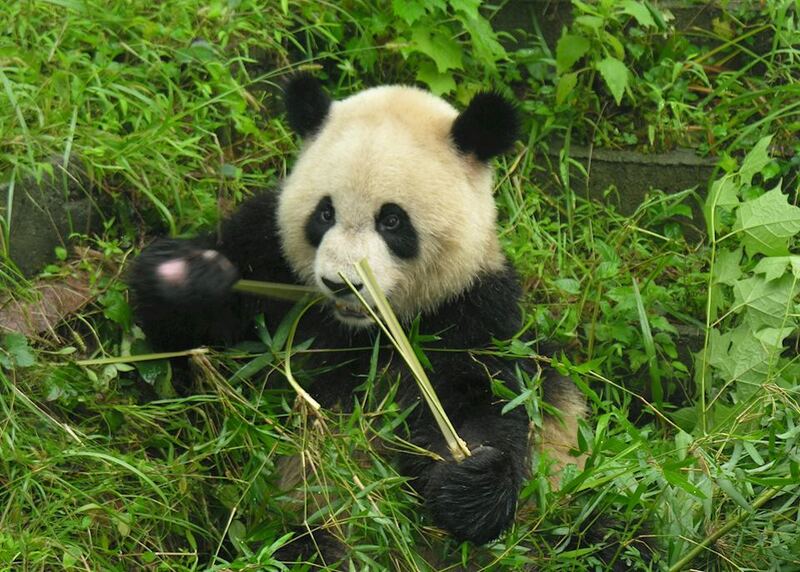 This afternoon transfer to the airport and fly to Chengdu for an overnight stay.